© Barbara Huber. All rights reserved. 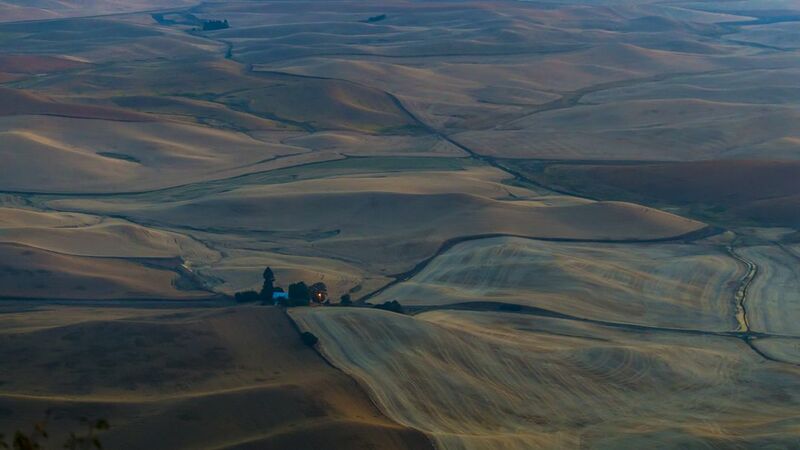 Early morning in the Palouse. Date Uploaded: Sept. 4, 2017, 4:28 p.m.